AMSOIL 10W-30 Synthetic Metric Motorcycle Oil (MCT) is a premium oil designed for those who demand the absolute best lubrication for their motorcycles. 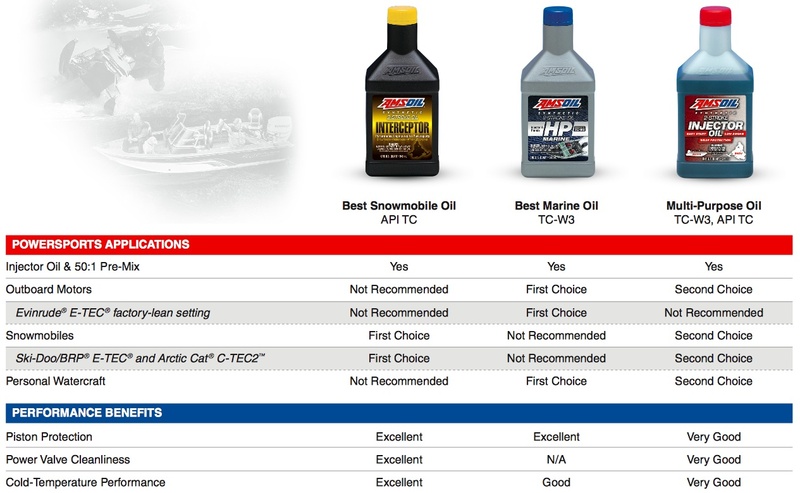 AMSOIL MCT is the result of extensive research, and it is specially formulated to excel in all areas unique to motorcycles, including high engine RPM, wet clutch lubrication, extreme pressure regions of gears and rust common to short drives and storage. AMSOIL 10W-30 Synthetic Metric Motorcycle Oil is engineered for motorcycles that require 10W-30 motorcycle oil, including those made by Honda, Yamaha, Kawasaki and Suzuki. 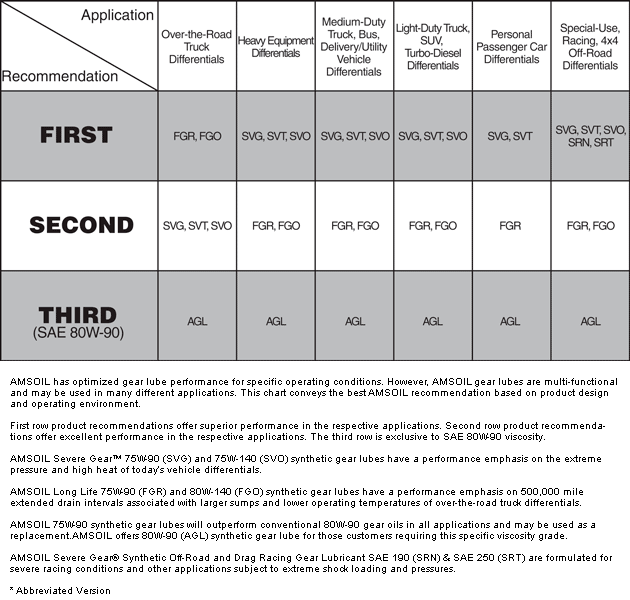 * Recommended for transmissions requiring an API GL-1 fluid, but not recommended where an API GL-4 or GL-5 gear oil is required. When using an oil filter other than AMSOIL Ea® Motorcycle Oil Filter, change the filter at standard intervals. Racing or modified engines are excluded from extended drain interval recommendations; oil changes are at the owner's discretion. 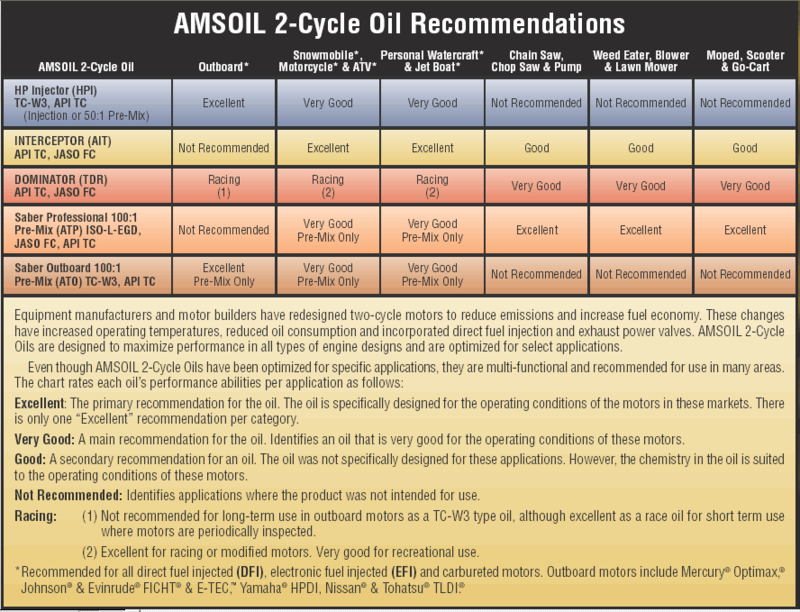 Click here to view the MSDS Data Sheet for AMSOIL MCT. Votes & Reviews: 32 vote(s) and 58 user reviews. I have a customer that uses this in his Goldwing Honda bike! I have 5 motorcycles in my garage and do all the oil changes and use Amsoil in all of them. I love Amsoil it is the only oil I use. Only the best in my vehicles. Amsoil! Using it for last 7 years.. gear shifting is super smooth.. works well in summer months avg temp 30C. ... All my friends use aswell.